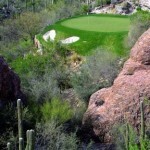 Ventana Canyon Golf Club home to 36-holes of the most high-end desert golf Tucson has to offer, offering views of the Tucson skyline and dramatic panoramas of the Sonoran Desert that stretch all the way into Mexico. 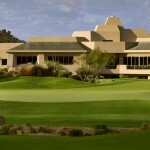 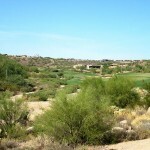 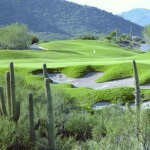 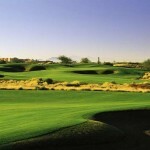 Starr Pass Golf Club is a 27-hole desert golf layout located in heart of Tucson. 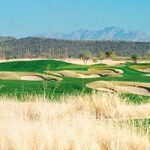 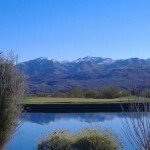 Stunning views of mountain ranges and surrounding desert vegetation swirl around the golf course. 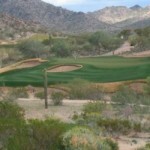 Each 9-hole golf course layout offers uniqueness and challenge. 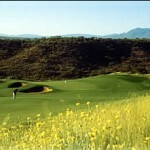 Omni Tucson National Golf Club is one of the only traditional/desert, championship 36-hole golf facilities in the city of Tucson. 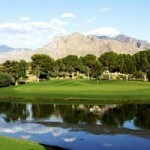 Home to the Catalina and Sonoran courses, Omni is known for its pristine conditions and superior service as well as the host of many PGA Tour golf events.